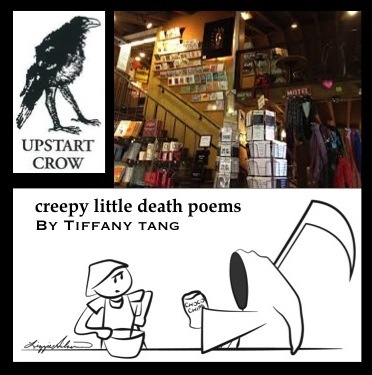 2015 Los Angeles Lit Crawl October 21, 2015. 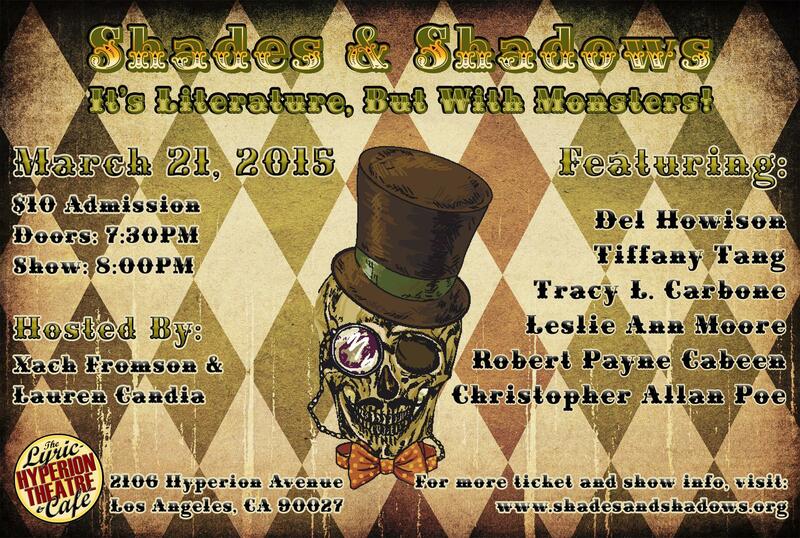 The amazing Shades and Shadows Reading Series. Maryelizabeth Hart at Mysterious Galaxy is nothing short of astonishing and her events for authors are pretty rad. 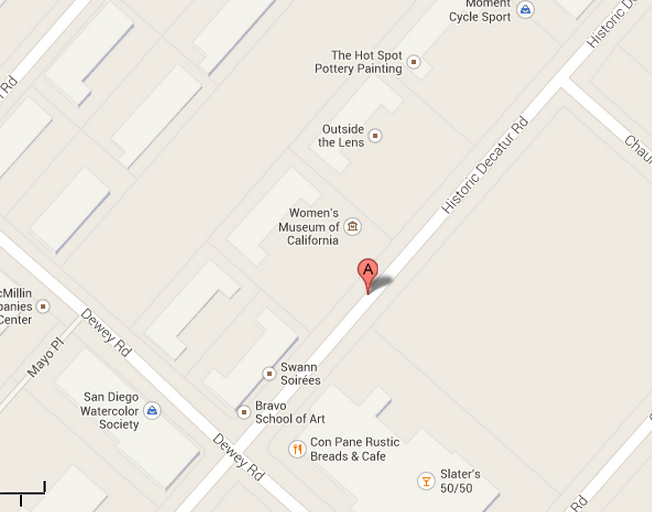 Check out the San Diego bookstore. 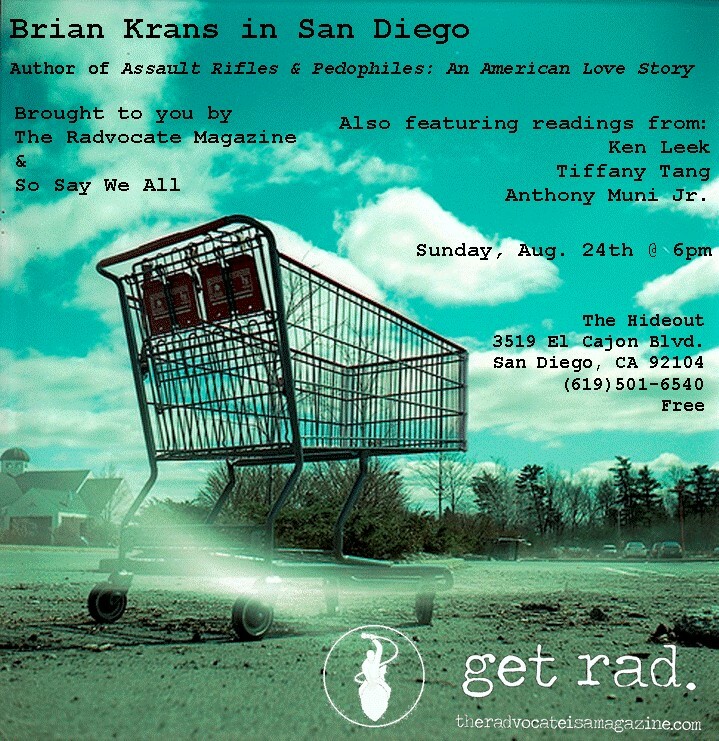 The Radvocate and So Say We All are San Diego institutions for writers. They do great things and produce great writing and are filled with amazingly inspiring people. Check them out! 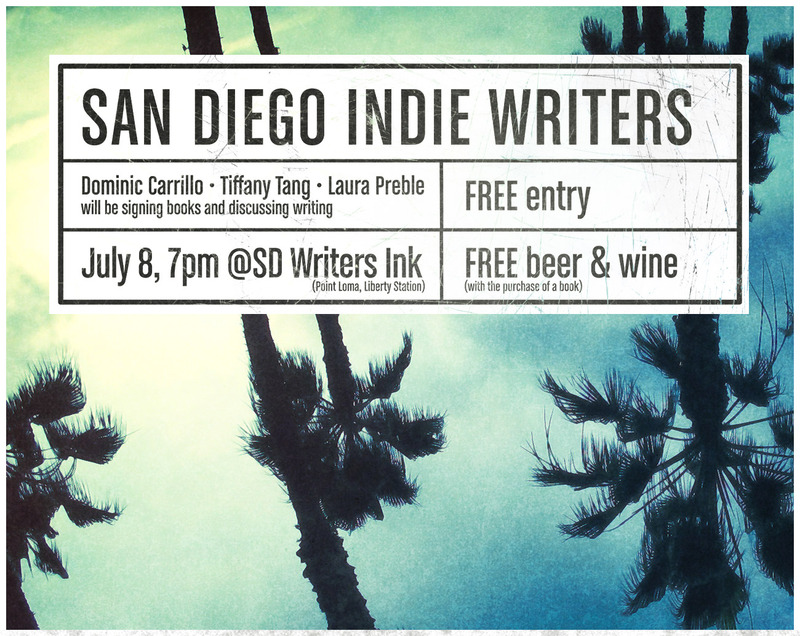 …for a special evening of readings, signings, and everything you always wanted to know about the indie publishing scene in San Diego. Come celebrate local writers and get inspired to put your own work out into the world! 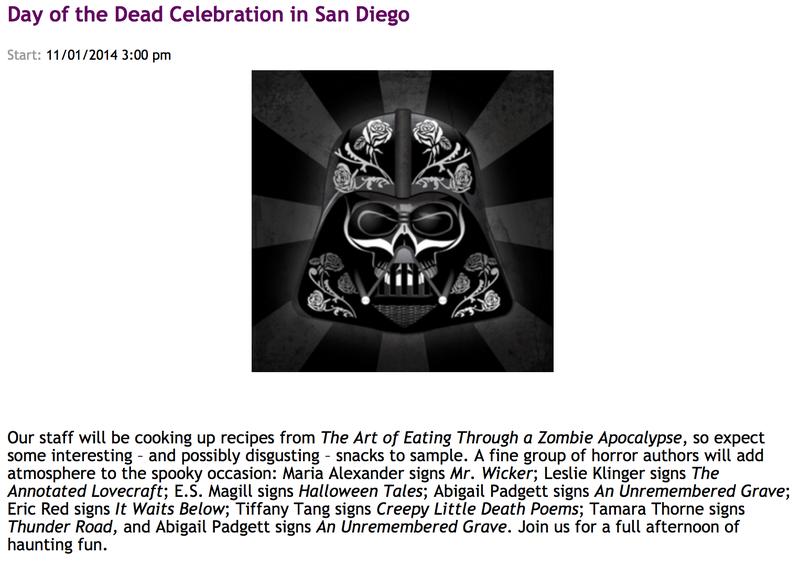 Many thanks to San Diego Writers, Ink for hosting us! *Beer and wine available with book purchase. Join me for an exclusive wine and cheese soirée at the hip and happening Chiropractique Urban Retreat in North Park, San Diego. Dr. Beau (who is a high school buddy and has had my back, literally, for years) and I have a great evening in store for you and Chiropractique has been amazing about sponsoring this event in order to promote the arts in the community. Thank you! If you are interested in attending, please rsvp to tiffanywrites@gmail.com. The guest list will be extremely limited, so please make your requests early. Attendance will not be guaranteed without a reservation. *an opportunity drawing for Chiropractique gift cards, San Diego Zoo tickets and more! *proceeds from drawing and open mic will benefit Protect Our Defenders, the chosen beneficiary of InnerMission Productions’ upcoming performance of ‘The MENding Monologues,’ a show that is near and dear to my heart.